When I was living in my deepest personal hell, some time ago, Joel Osteen gave me comfort. He lifted my spirits, giving me hope—and hope was exactly what I needed. This was true in spite of the fact that I was well aware of the limits of his teaching. I was also aware of the inherent silliness of most prosperity teaching, long before that. But Osteen was no typical prosperity teacher. His soothing voice and relentlessly positive vision of a God who cared—and actively sought a better life for his children—seemed then, and still seems, as rational as many Christian traditions. Maybe, more so. Rationality, being the key. 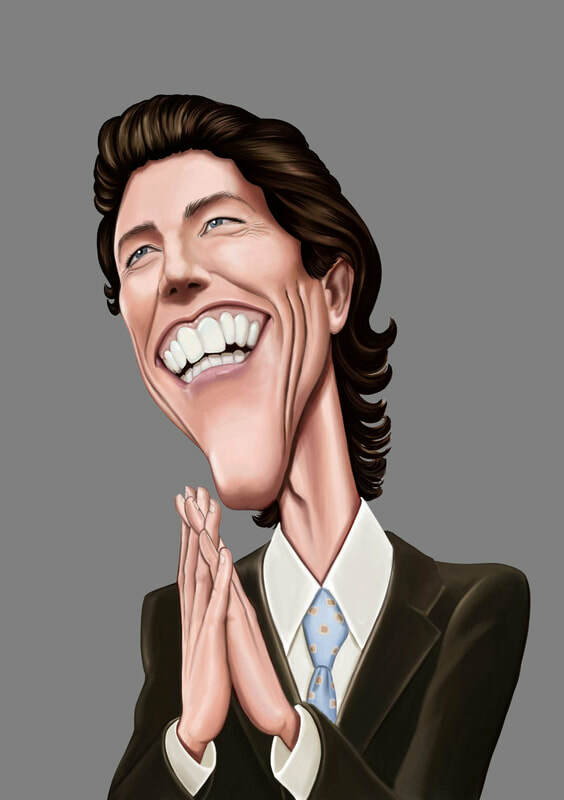 This will cause some deeply committed Christians to clinch their inner fist in anger, saying “Don’t you know that Joel Osteen is a heretic?” At least he is according to their theology. And their theology is the only one that matters since it’s their theology. As someone who’s studied the bible for 45 years, and owns a considerable library, running the gamut of Christian literature; liberal, conservative, Pentecostal, Charismatic, Catholic, Baptist, Calvinist, historical theism, even nontheistic, biblical history, there is very little, in the world of Christianity, that I’m not, at least partially familiar with. Meaning, whatever the shortcoming of Osteen’s teaching, it hardly seems more heretical than most of what is preached from pulpits come Sunday morning. Heresy is generally understood in the light of tradition. Some traditions, like Pentecostalism, are barely a hundred years old. Others, like Evangelicalism, are about three hundred years old. Calvin and Martin Luther lived and wrote a little more than 500 years ago, a full 1500 years after Jesus' death. Even Augustine was centuries removed from Jesus and his followers, and came from a very different culture, speaking a different language, living in a world where “History,” as a discipline of the modern sort, simply didn’t exist. None of these traditions emerged out of the culture or the land that produced the bible but evolved out of later traditions, which were colored by time and place. This is beyond dispute, but dispute, is exactly what people will do, once their inner faith has been challenged. So, what is heresy? It depends on who you ask. Only history will really tell. And even then, there will never be agreement, any more than all people will ever agree about politics, which brings me back to Joel Osteen. I could relatively easily, punch holes in most of his teaching, as is the case with many theological traditions. If I am gracious, however, I’m forced to ask why his teaching is so loved? Is it because it tickles the ear, telling people what they wish to believe? Certainly. But it’s more than that. The man has a unique gift, a calm and a sense of mercy, preaching a loving, concerned God, for hurting people. That is a big part of his appeal. It may also be the very salve that millions of hurting, confused people need. Not the onrush of heretic hunters, preaching hell and damnation, eager to find fault with all who disagree. “Eager.” That is the word, just as it is for political heretic hunters. Those who hunt for heresies must always be eager. Not to validate their own point of view, mind you. Never that. If absolute truth is what they seek, then, “Good Luck.” They’ll be searching a very long time. For those who believe they’ve found it, they only need to live it, in order to prove their point. I’ll be waiting.